Windows 8 Release Preview is available for download. 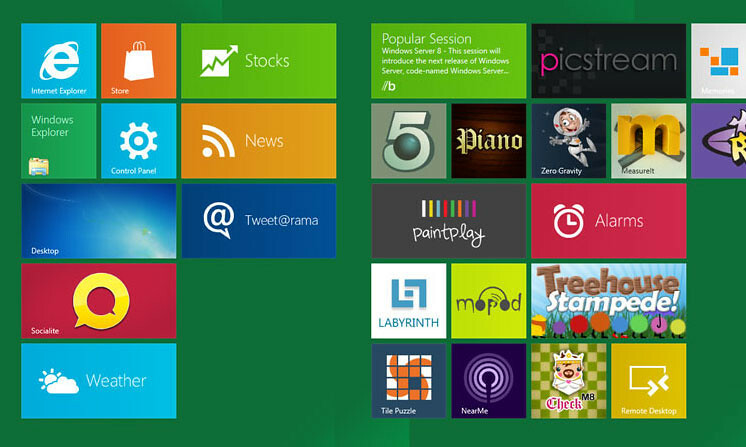 You can use Windows 8 for free until release. Windows 8 Release Preview is prerelease software that may be substantially modified before it’s commercially released. Microsoft makes no warranties, express or implied, with respect to the information provided here. Some product features and functionality may require additional hardware or software. If you decide to go back to your previous operating system, you'll need to reinstall it from the recovery or installation media that came with your PC. To check Windows 8 will work on your pc or not download this Tool to check. You also can Download Windows 8 in other languages from Windows 8 Page. No Comment to " Windows 8 Release Preview available for Download "